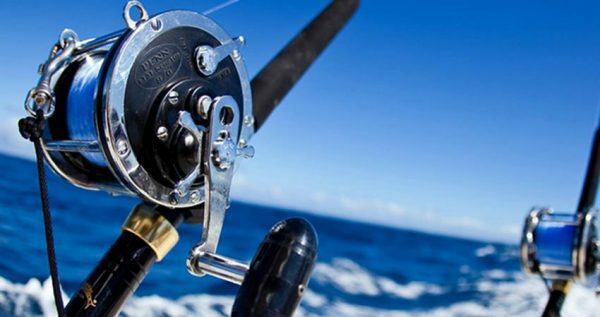 If you want to escape from the commotion of your every-day life and take an interesting and fulfilling half-day trip, Marmaris Fishing Tour is exactly what you need. Marmaris Fishing Tour is organized once a day, from May to October. We are always ready to welcome new guests and always ready to sail. Our usual tour starts around 9 am and ends at approximately 2.30 pm. 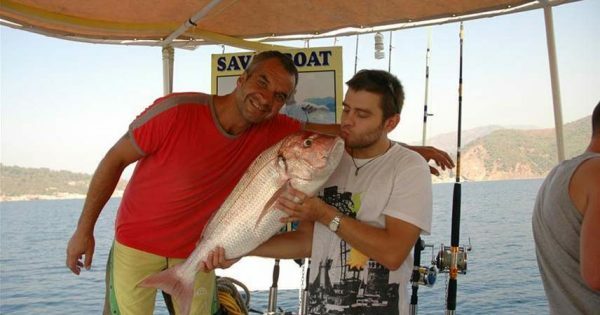 Our captain has great knowledge about fishing spots around bays & islands of Marmaris and he’ll choose one of the best spots and you will start fishing. 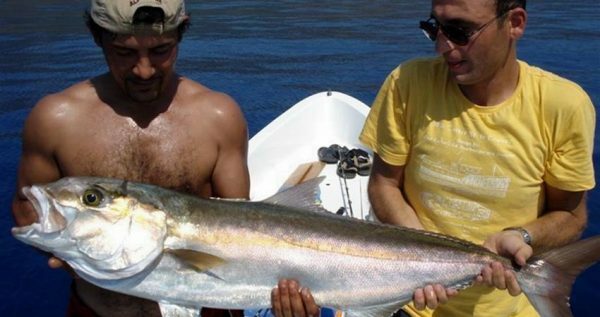 Within Marmaris Fishing Tour Boat, we also have sonar fish finder system which is combined with our captain’s great experience & years of knowledge will give you a great chance to catch some common and uncommon fish of the Mediterraneans. 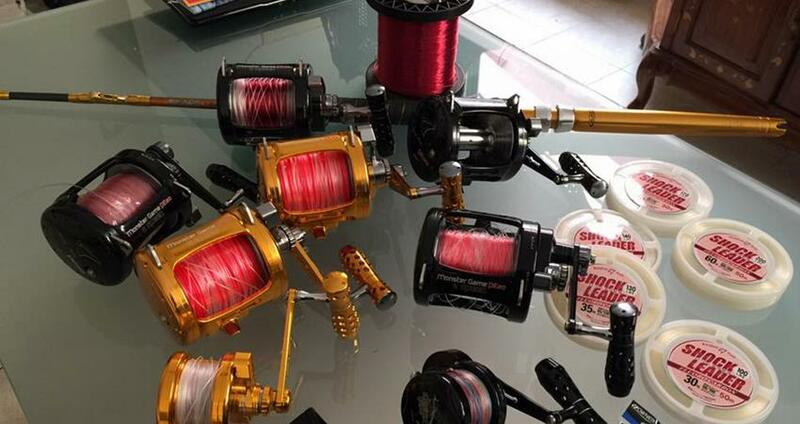 We also provide professional fishing equipments with a variety of baits. 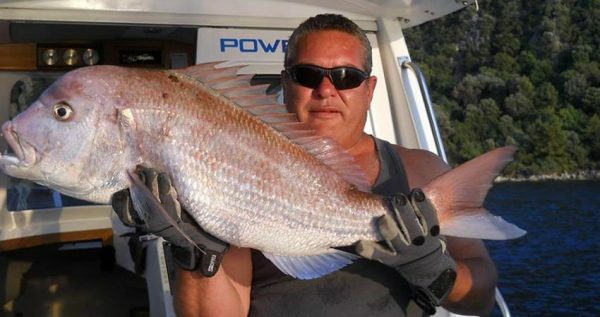 Around Marmaris there is a large population of Red Mullet, Gray Mullet, Dorado, Red Sea Bream, Saddled Bream, Two Banded Bream, Red Snapper and Puffy Fish which you can catch within your trip. 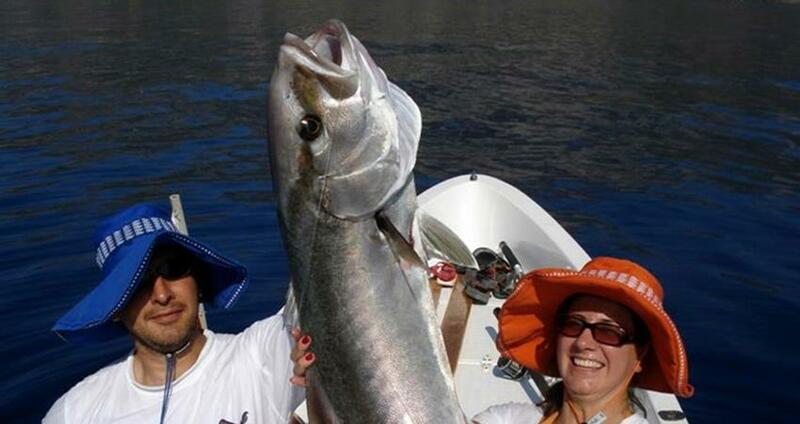 Our great Marmaris Fishing Tour offers you an adventure of a lifetime for an affordable price. 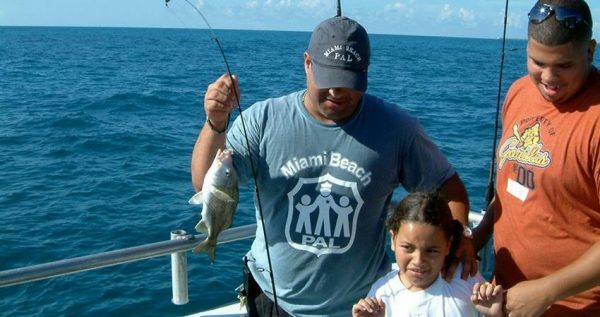 With professional fishing equipments, experienced captain and fish finder, you will be able to truly unwind and have some fun as well. Be sure to book ahead, because Marmaris Fishing Tour is quickly sold-out. We should note that this lovely tour starts and ends with a complementary hotel transfer. Please notice that there is no swimming opportunity on this tour. Marmaris Fishing Tour starts with a complementary hotel transfer. 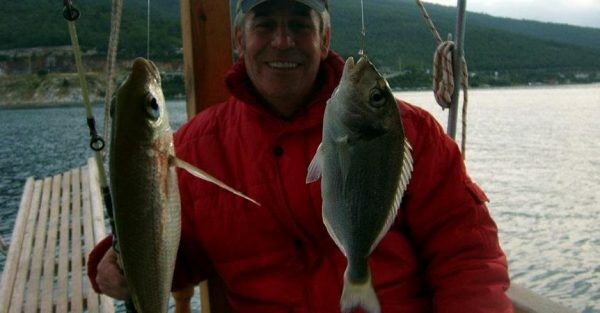 Our driver will pick you up in front of your accommodation and take you to Marmaris harbor. 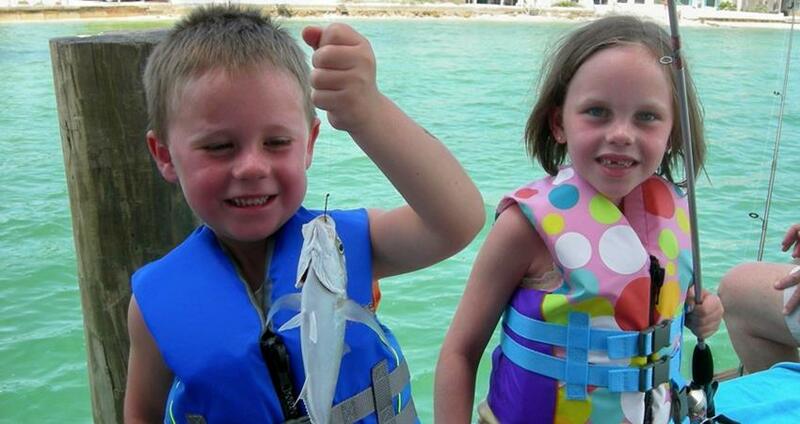 There you will board our special fishing boat and we will set sail. Once we are out in the open sea, we will search for the best fishing spots. 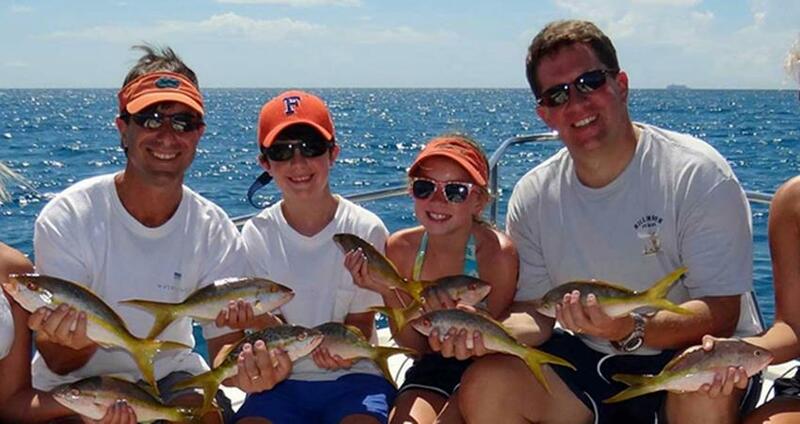 Our experienced captain and skilled fishermen on board will help us find the best spots. Mediterranean is fringed with such fine fishing grounds, and our captain is familiar with most of them. 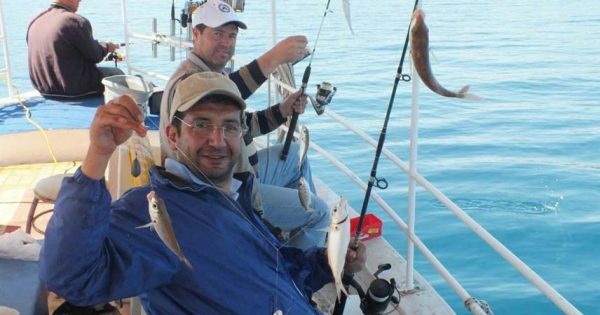 Our skilled crew on board has a vast experience and knowledge about fishing, as well as the behaviour of fish during different seasons. 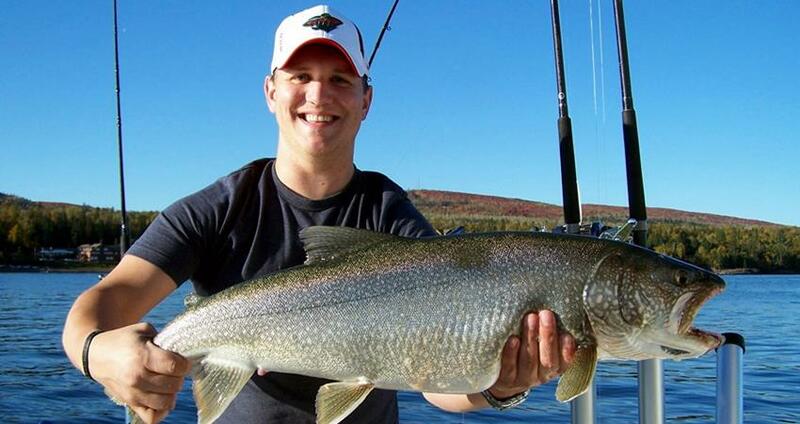 They know all of the best spots for fishing in the area. 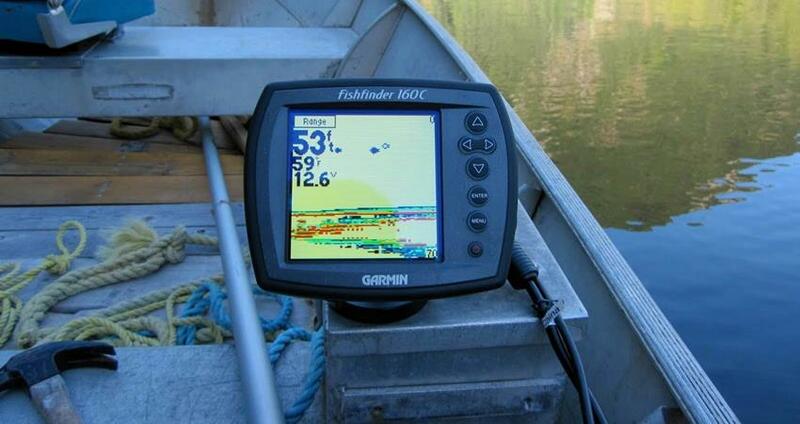 We also have the modern equipment like sonar and fish finder on board. Basically, we have everything you could possibly need in order to have a successful fishing trip. We will try our best to give you a valuable and memorable experience. Although we cannot make sure that it will be a big one, we will make sure you catch a fish. Fishing is one of the earliest occupations known to a man, and it is one of the oldest ways of providing food. Early in human history, a skillful fisherman was one of the most important members of a tribe. Today we get to make use of the finest modern equipment in order to catch some exotic species. Your non-fishing family members and friends are welcome on board as well, and they can sunbathe, while you have fun fishing. Once our fishing adventure ends, and we return to Marmaris harbor, our comfy shuttle-buses will drive you back to your hotel.